A selection of official clothing and sports goods branded with the iconic Harriers diagonal stripe. The ADM website will be open periodically throughout the year for club items, we will publicise it when this happens. 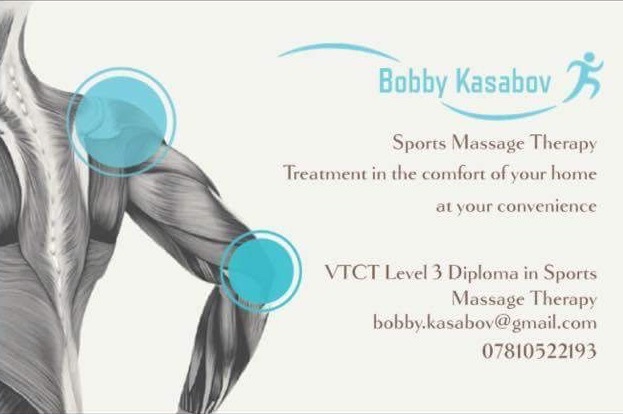 Wigan Harrier Bobby Kasabov is now available to carry out treatments. 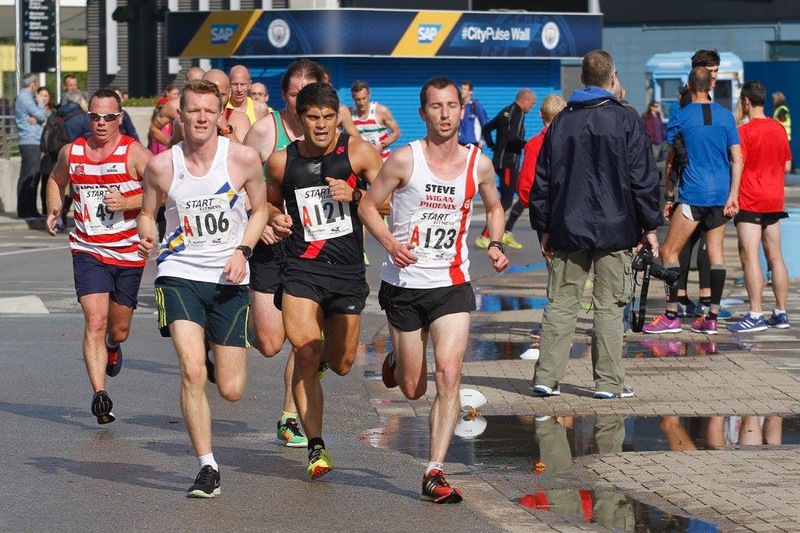 Whether you are looking to shake off a niggle or prevent an injury developing, Bobby will work with you to help get you running again. Qualified sports massage therapist at levels 3 and 4. Sports massage is an effective tool for sports and non-sports related injuries, aches, pains, muscular soreness, stress and more. A £5 discount will be applied to all 1 Hour sessions for Members of the club. 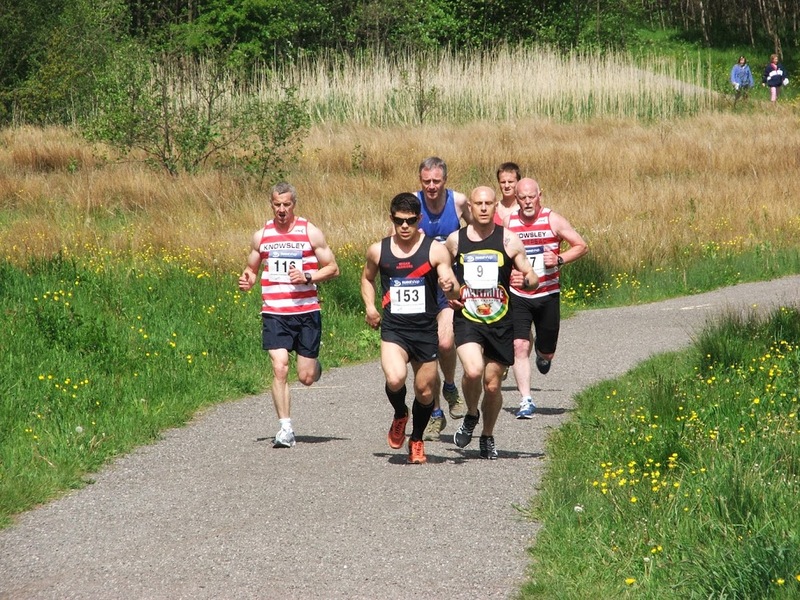 Parkruns are held every Saturday at 9.00am and are free to enter, just register for a barcode.